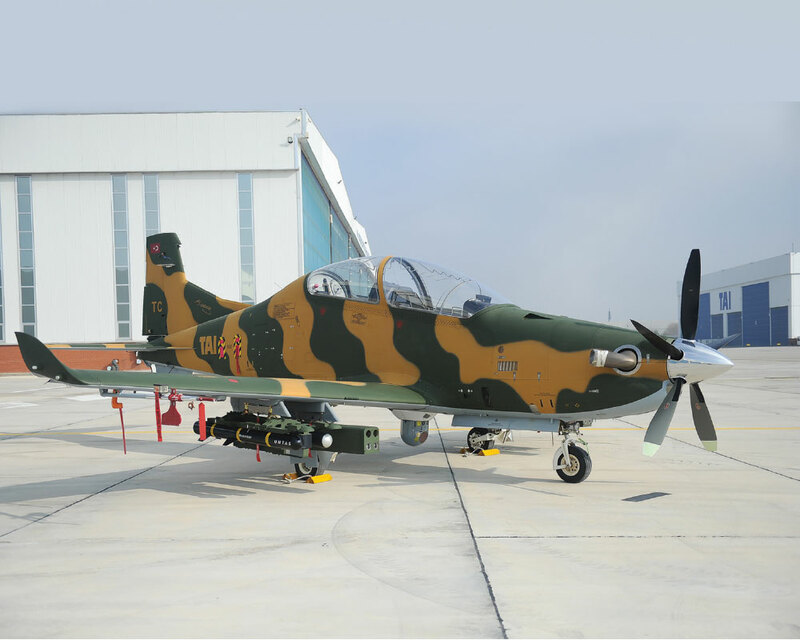 The first demo of prototype production of the Next Generation Light Attack/ Armed Reconnaissance Aircraft was unveiled at TAI Facilities and its photos were shared with the media. Hürkuş was designed to support various mission and operational requirements within the scope of the Basic and Primary Trainer Aircraft by TAI. 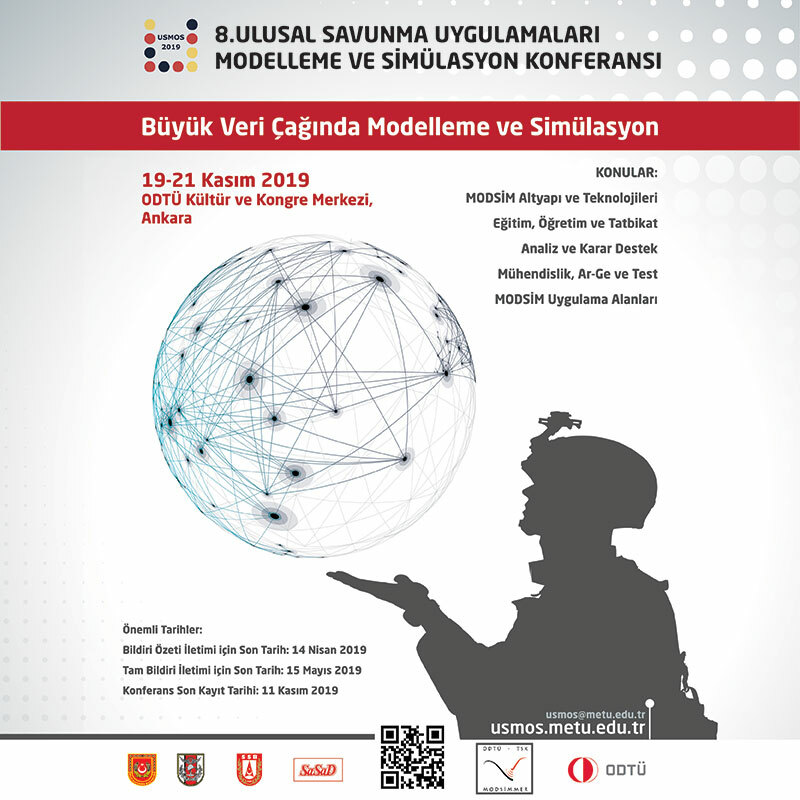 Hürkuş-C, in addition to pilot training missions, was developed to provide an affordable and high accuracy solution for light attack and armed reconnaissance missions. The authorities are working on the Project Identification Document for the “Armed Hürkuş-C Aircraft Development and Mass Production Project” launched pursuant to the “Ministerial Approval no. 180 and dated 28 November 2016” and the Undersecretariat for Defense Industries continues to prepare the request for proposal. The negotiations between the Undersecretariat for Defense Industries and TAI concerning the technical specifications and job definitions are on-going. Hürkuş-C, which has the characteristics of an armored structure, self-protection systems, night vision compatible full, digital cockpit, advanced avionic system and armed with the domestic munitions, will have 7 Hard Points and a 1500 kg External Load Capacity. 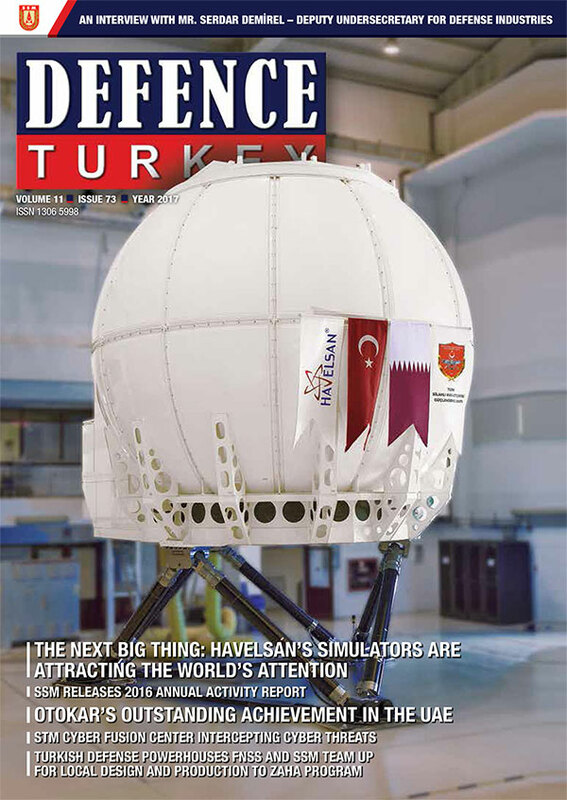 The launching test of Armed Hürkuş-C is expected to be executed prior to the IDEF fair, after the integration of camera and weapon system.